Those tasks have various sub-tasks listed under them. nicolasfella added a comment to T6942: [wip] Calendar application. 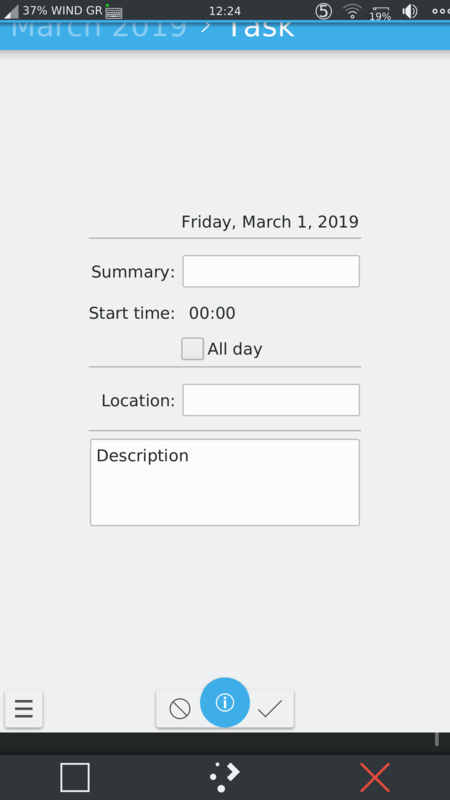 IlyaBizyaev added a comment to T6942: [wip] Calendar application. amednyy added a comment to T8906: QR code scanner. jbbgameich added a comment to T10447: neon-based image breaks on updates. Neon doesn't actually have a kwin-wayland-backend-hwcomposer package, so renaming is not a solution. apt-pinning seems to be the right approach. schmeisser created T10447: neon-based image breaks on updates. jbbgameich added a comment to T8902: Web Browser. The current state of angelfish can be found here (https://invent.kde.org/jbbgameich/plasma-angelfish). It should be merged back into the main repository and migrated to invent.kde.org. smishipills added a comment to T8900: Calculator. you if I have any questions. jbbgameich added a comment to T8900: Calculator. This application has not been written yet, but you are welcome to start writing it. I'd suggest you do some research on projects with which we can share code. Hey all! I am new to Open source and I have tried submitting fixing some bugs in KCalc desktop. I would like to know more about this application. 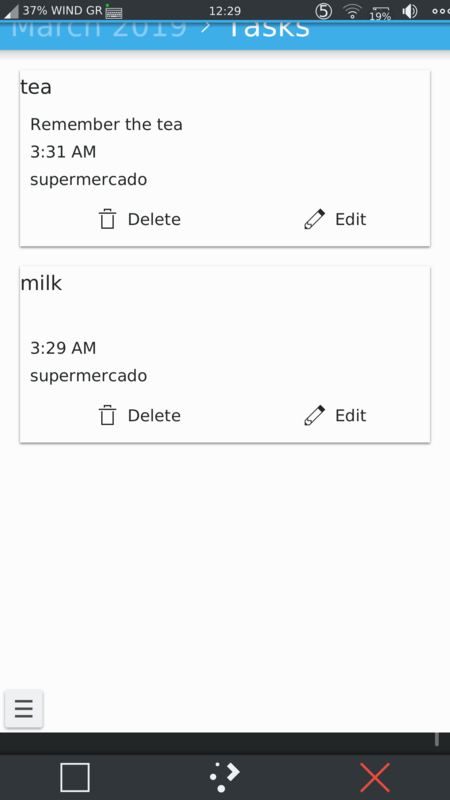 I too worked on a calculator using Qml/ Qt(https://github.com/smritipillai/CalculatorUsingQml) so I would like to know the status of this app so that I too can contribute to it in some way possible and work on it as a part of SoK program. jbbgameich added a comment to T6935: Dialer application. Should basic phone functionality (dialer, SMS, contact book) be maintained in the plasma-phone-components repository or should the dialer be split into its own repository? jbbgameich added a comment to T6937: Contact book application. Thank you for working on this! You can use our app development documentation and app template as a starting point. The existing dialer application will probably be helpful as well. markopavlovic added a comment to T6937: Contact book application. I can start working on this task. I have experience in QT and C++ and CMake as I using it for some of mine and some floss projects. Not that much experience in QML but I'm learning it for one more floss project too. Do we have some basic source code for this up which should be improved or it need to be developed from scratch? I will study API's and QML now and please answer with should I start developing this and if some more resources are needed please refer me to proper addresses. jbbgameich added a comment to T6936: SMS Application. Would it be possible to build something directly on libqofono? It seems to have a QML api. abetts added a comment to T6942: [wip] Calendar application. 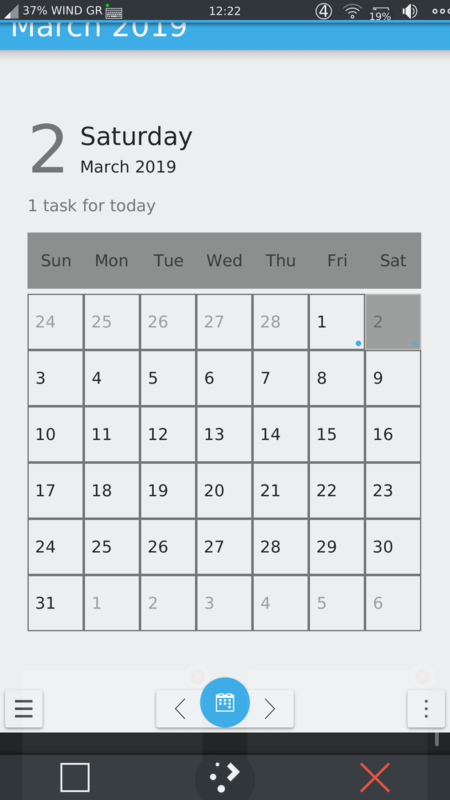 pilee added a comment to T10144: add "color coded" tasks under day. schmeisser added a comment to T8906: QR code scanner. ngraham updated the task description for T10144: add "color coded" tasks under day. pilee triaged T10144: add "color coded" tasks under day as Normal priority. 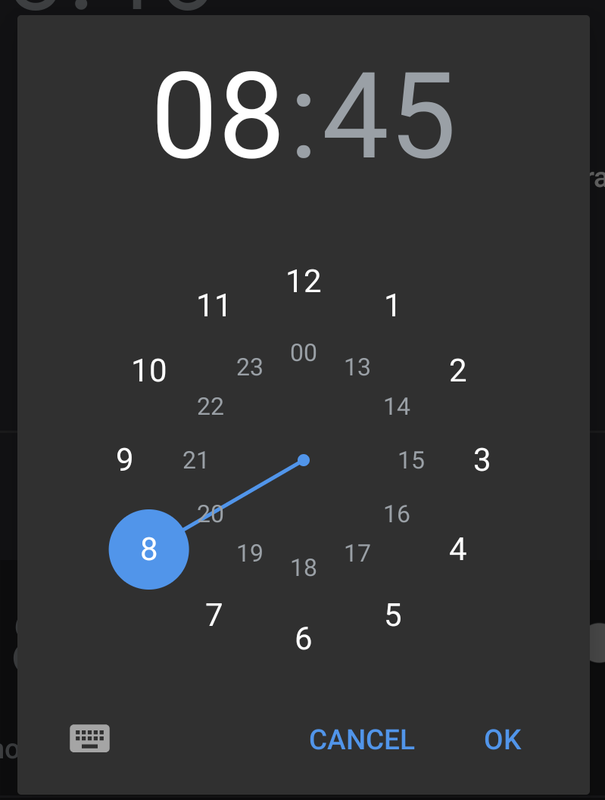 jbbgameich added a comment to T6942: [wip] Calendar application. nicolasfella added a comment to T8906: QR code scanner. An idea that came around was to add barcode scanning to Purpose so that applications that use barcode scanning don't need to implement it themselves. This way one could have multiple "sources" of barcodes such as the local camera or the camera of a device connected via KDE Connect. mart closed T10009: Crash when a new activity is added, a subtask of T6926: Shell Functions, as Resolved. mart closed T10009: Crash when a new activity is added as Resolved. mart added a comment to T10009: Crash when a new activity is added. michaeleden closed T10018: Dialpad interface regression as Resolved. michaeleden closed T10018: Dialpad interface regression , a subtask of T6935: Dialer application, as Resolved. 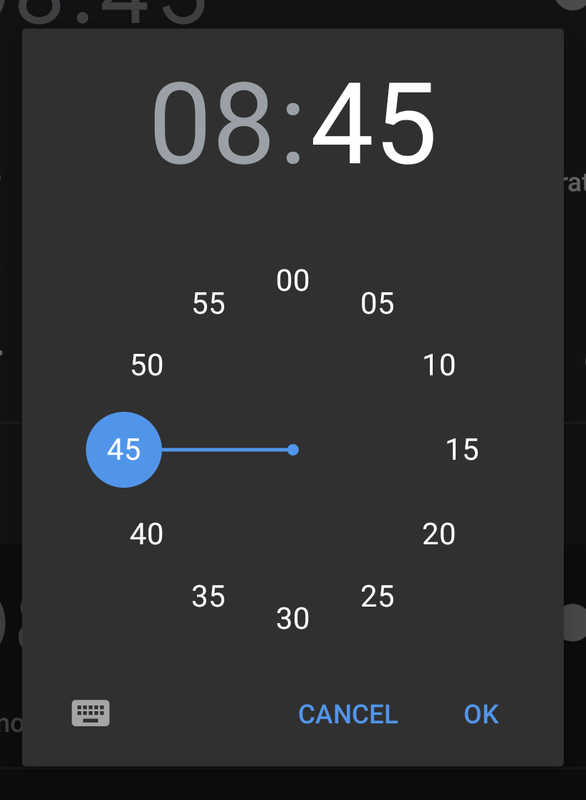 IlyaBizyaev added a comment to T10018: Dialpad interface regression . FWIW I disagree in that the values are hardcoded; Qt uses device-independent pixels, so it's a problem of Plasma Mobile's scaling, not dialer's code. bshah closed T10023: Kirigami apps don't use touchscreen friendly "textfield" as Resolved. This works now after fixes in plasma-framework. bshah added a comment to T10011: Screenshots functionality. With the patch merged in the kwin, it is possible to take screenshot using the qdbus. bshah added a comment to T10023: Kirigami apps don't use touchscreen friendly "textfield". Ah, it is QQC2 as well.. So probably Kirigami is wrong place to report. apol added a comment to T10023: Kirigami apps don't use touchscreen friendly "textfield". Is this Kirigami or just QQC2? bshah created T10023: Kirigami apps don't use touchscreen friendly "textfield". bshah closed T8961: Flashlight as Resolved. 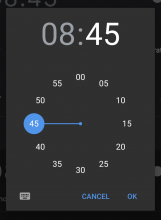 Currently for time-being, flashmode is broken with gst-droid + QtMultimedia for some reason. So as a temporary measure I've added gstreamer based code in plasma-phone-components. bshah closed T8961: Flashlight, a subtask of T8899: Utilities, as Resolved. bshah added a commit to T8961: Flashlight: R20:24f200292891: Add experimental torch plugin for top panel. 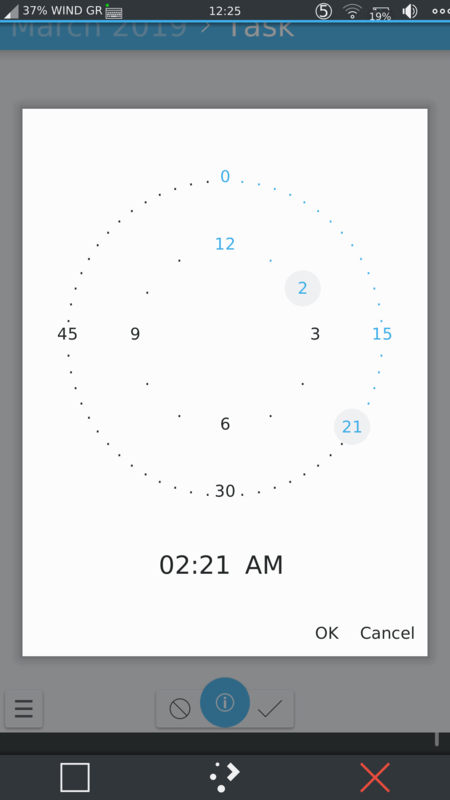 bshah added a comment to T10018: Dialpad interface regression . michaeleden claimed T10018: Dialpad interface regression . michaeleden added a comment to T10018: Dialpad interface regression . Sorry about that, I can take a look! These are the units you're talking about right: https://hig.kde.org/layout/units.html? FWIW, it uses lot of hardcoded values and should be fixed to use units. bshah added a revision to T10011: Screenshots functionality: D16802: effects: attempt to screenshot on OpenGL ES 2.0 instead of failing.